MECHANICSBURG, Pa. — Sunbury Press has released the bestsellers list for January. Recently released The Most Hated Man in America: Jerry Sandusky and the Rush to Judgment by Mark Pendergrast took the top spot. Lawrence Knorr’s Gettysburg Eddie: The Story of Eddie Plank debuted in the 2nd spot in advance of its release. The late Ron Knorr and Clemmie Whatley soared to 3rd with The Georgia Segregated School for the Deaf. A Short Season, recounting the life of Josiah, a baseball-loving youth battling progeria, slipped one notch to the fourth spot in advance of its release. 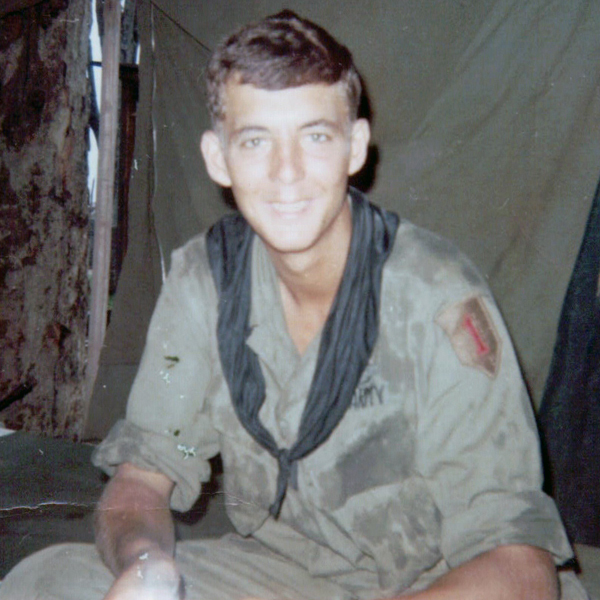 Joe Fair’s Vietnam memoir Call Sign Dracula returned to the list in the 5th spot. Joe Farley’s basketball memoir Trumpet Call to Victory netted the sixth position. Former Congressman Jason Altmire’s Dead Center: How Political Polarization Divided America and What We Can Do About It finally fell from the top spot, dropping to 7th. John L. Moore claimed 8th with his new release Scorched Earth: General Sullivan and the Senecas. All of his books in the Frontier Pennsylvania series charted this month. Scott Zuckerman’s story of Murray Jacobs, a Seabee in WW2 entitled Dreams of My Comrades was ninth. Mark Carlson’s World War II aviation history The Marines’ Lost Squadron was tenth. The Most Hated Man has been bolstered by radio and media appearances by author Mark Pendergrast. Gettysburg Eddie has been helped by advance interest prior to its release in time for baseball season. The Georgia Segregated School for the Deaf was boosted by orders from academic institutions. 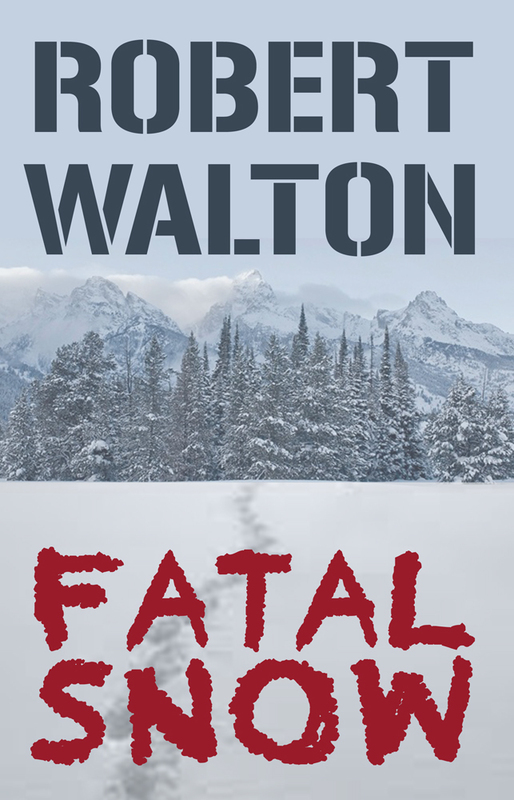 A Short Season has been helped by the television program produced by Ben Houser on ESPN, E:60 and a tremendous response to the book by the local community. Farley’s Trumpet Call has been helped by Joe’s media coverage of the book in the Hazleton region. John L. Moore’s books continue to sell well through bookstores in upstate Pennsylvania. 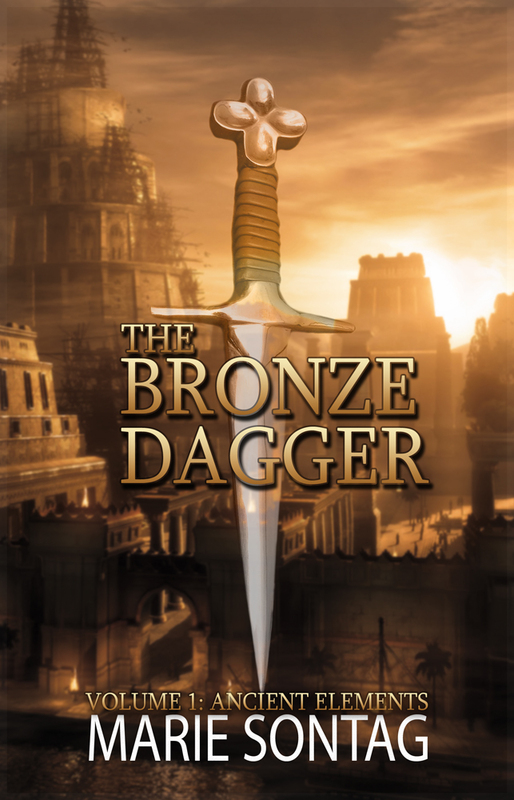 MECHANICSBURG, Pa. — Sunbury Press has released the bestsellers list for June. Joe Fair’s Call Sign Dracula: My Tour with the Black Scarves: April 1969 to March 1970 took the top spot. Doug Beed’s Chasing Understanding in the Jungles of Vietnam: My Year as a Black Scarf was runner up. Joe Fair’s Vietnam memoir Call Sign Dracula: My Tour with the Black Scarves: April 1969 to March 1970, was #1 due to rekindled interest with the eBook release. Doug Beed’s Vietnam memoir Chasing Understanding in the Jungles of Vietnam, was #2 due to brisk sales, especially on the Kindle platform. Both memoirs have ranked in the top 10 of their Amazon category for many months. Mike Campbell’s Amelia Earhart: The Truth at Last experienced renewed interest due to the History Channel documentary on the topic, coming it at #3. Steven Wagner’s baseball biography Seinsoth took #4 due to seasonal interest. Jim Remsen’s Embattled Freedom continues to sell steadily, coming it at #5. 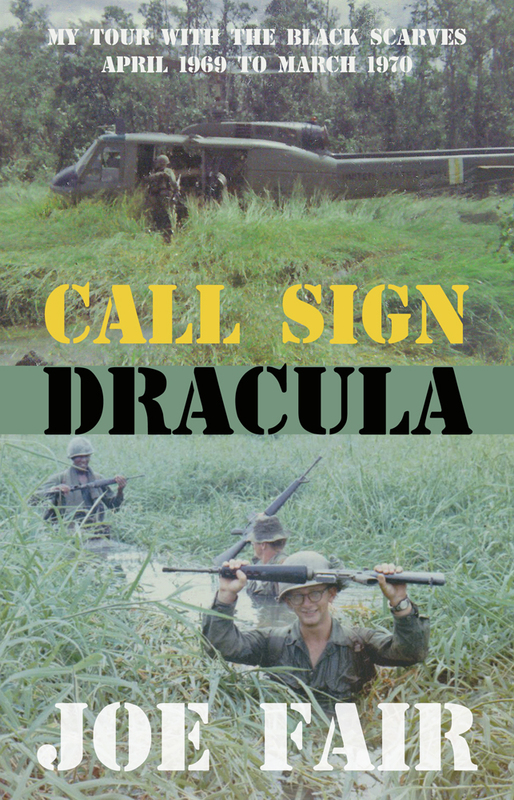 Joe Fair's Vietnam memoir "Call Sign Dracula" is the Sunbury Press Book of the Year for 2014. Other Sunnies announced.